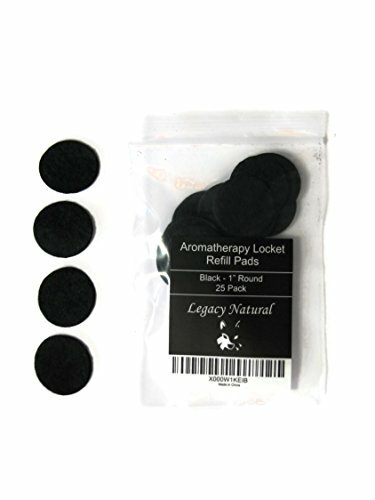 25 Pack of high quality replacement pads for your aromatherapy diffuser locket or necklace. 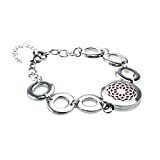 Use in any scent chamber with 1 or greater diameter to gradually diffuse your essential oils. REUSABLE! Each pad can be re-used multiple (5+) times. Simply replace pad when it loses absorbency or when you wish to change scents!